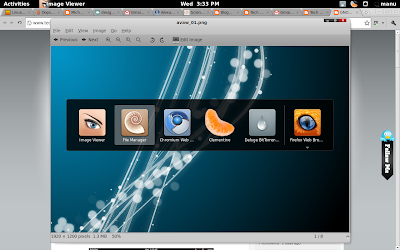 GNOME Shell is a new completely revamped user interface for GNOME. GNOME Shell brings a new window manager called Mutter which is a combination of Metacity and Clutter. This reportedly makes Compiz unnecessary(and incompatible too). Update: Top 6 GNOME Shell Themes Ever! What is Gnome Shell and Why? GNOME Shell is a component of GNOME 3.0, the next generation of the GNOME desktop environment scheduled for release in March 2011. 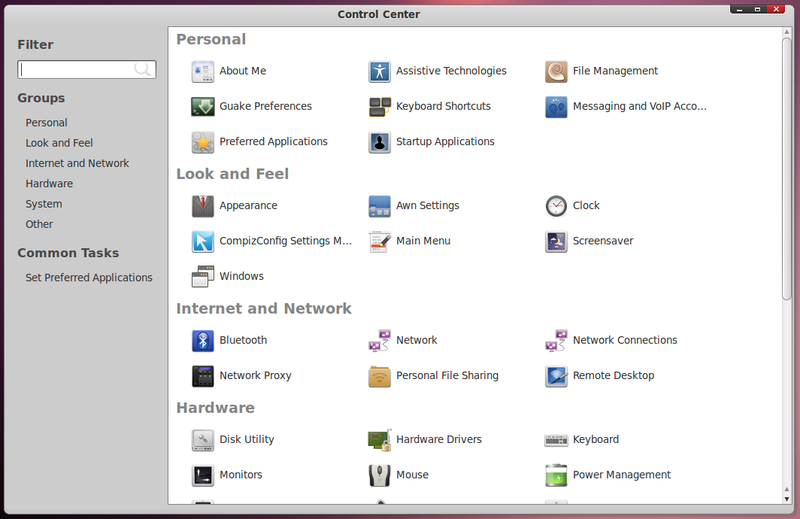 GNOME shell controls the management of the desktop and breaks from the desktop model used in previous versions of GNOME. After giving it a spin for a few hours, GNOME Shell never really felt like a complete disaster for me. It works quite well in my 3 year old laptop with basic configuration. Though GNOME Shell still leaves a lot to be desired, you have to keep in mind that GNOME Shell is a still a work in progress. 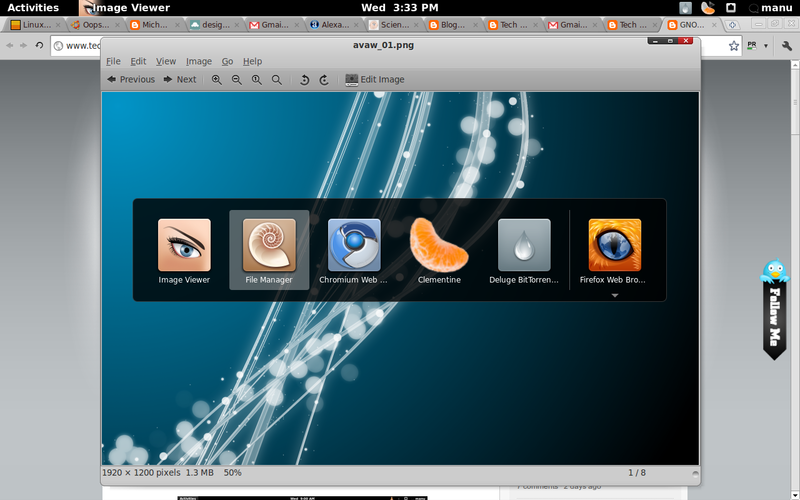 The default interface of GNOME Shell may look a tad too intimidating especially if you are an avid GNOME user. But after playing around it for some time, I felt it quite easy to use. ALT + F1 key combination will take you to the default GNOME Shell interface which is awesome. Also I really liked the idea of add/subtract buttons for adding/removing workspaces. But unable to browse through the windows using keyboard while in ALT + F1 mode is annoying. 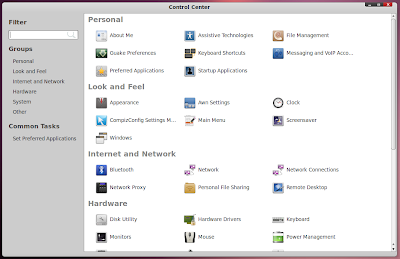 GNOME Shell Control Center is another highlight. It is nicely structured into different categories and Control Center is something that I would love it see in regular GNOME as well. And the 'search for your applications' functionality works really awesome and it consumes only minimal amount of space. There are a lot of small things that adds even more charm. Like for example, whenever you hit ALT + F1, the cursor by default will go to the 'application search' menu, which is exactly what you expect it to do. In my experience, GNOME Shell is evolving quite beautifully. Given that, GNOME Shell is still undergoing rapid development, you can definitely expect a rocking release next year. But lack of Compiz is a real dampener for many Compiz fans like me. Hope that issue gets resolved soon enough. 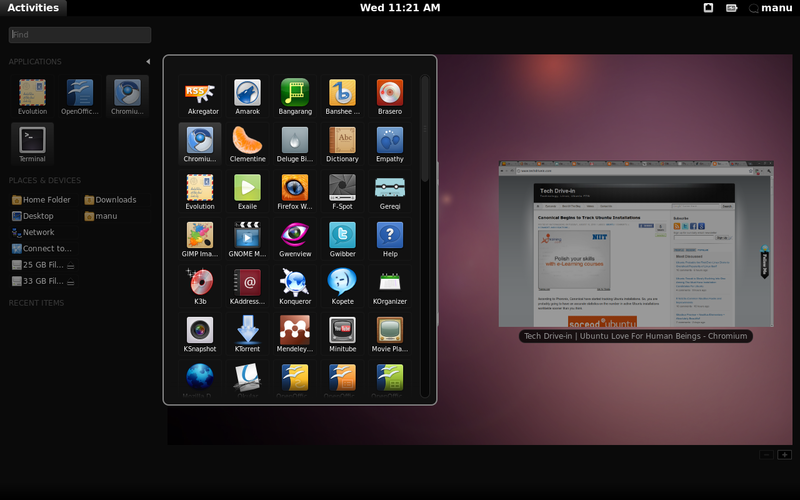 How to Install GNOME Shell in Ubuntu 10.04 'Lucid Lynx' From PPA? 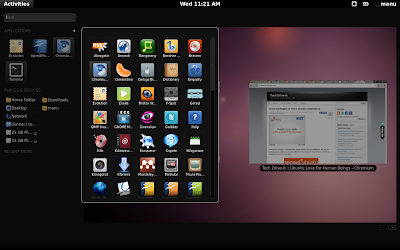 Do the following to install latest GNOME Shell in Ubuntu 10.04 Lucid Lynx. I have been using GNOME Shell since this post was published a few hours ago and I am actually starting to really like it. I mean seriously, If something terrible happens to GNOME today, I would say "Who cares, I have GNOME Shell". Typical case of getting carried away may be. Anyways, here are some more screenshots. Between, those gorgeous icon sets are called Faenza. Try Equinox GTK Theme + Faenza Icon Theme, its good. Hope you liked them, both screenshots and the post. If you are a GNOME user, you really need to give GNOME Shell a try. Let us know what you think.